Your new kitchen, bathroom, or whole house remodeling project begins with you. When you look at your bathroom, your kitchen, or your living room, what do you want to see? A living room that is warm and inviting? A family room full of natural light? A gleaming, modern kitchen? A luxurious bathroom retreat? A new set of room additions? At Nelson-Dye, we’ve spent more than half a century designing and building exquisite designer kitchens and bathrooms. Our company was founded on innovative design and quality craftsmanship. Our third-generation family-owned firm has a team with 142 years of combined experience. Is your home ready for a facelift or renovation? Want to expand or completely renovate? We’ve all heard home-remodeling horror stories. Stories about contractors who tear out a kitchen, then stall for days or weeks, leaving the family to eat cold take out. Or the construction workers who show up, play loud music, and leave messes everywhere. Or design-build companies that provide a quote that it turns out later didn’t include a few things like tile, or permits, or interior design. Our promise to you is that we still subscribe to our founder Rodney Dye’s commitment to excellence. We know that the remodeling isn’t a perfect science, that there might be unforeseen delays, but our team is here to make your experience as smooth as possible, keep your home extremely clean, and respect your personal space. We work exclusively on home remodeling projects. What can we do for your home? You don’t want to be a home-remodeling coordinator, working with individual sub-contractors, architects, or a large home improvement store installation teams. You want to see the vision, guide the design, and then relax while your new kitchen or bath takes shape. We work with you from beginning to end. Our team includes everyone we need to take your project from your vision to a beautiful new kitchen or bathroom or complete home remodeling. From our interior design consultant to our draftsperson, production manager, and customer service person, everyone on our team is dedicated to getting your job done on time and within budget. Are you ready to get started? Our first in-home consultation is free of charge. Is your home ready for a facelift or renovation? Want to expand or just gut what you’ve got and start over? We work with you from beginning to end. Our team includes everyone we need to take your project from your vision to a beautiful new kitchen or bathroom or complete home remodeling, from our interior design consultant to our draftsperson, production manager, and customer service person, everyone on our team is dedicated to getting your job done on time and within budget. Nelson-Dye Construction was founded in 1956 in Orange County, California as a General Contractor. 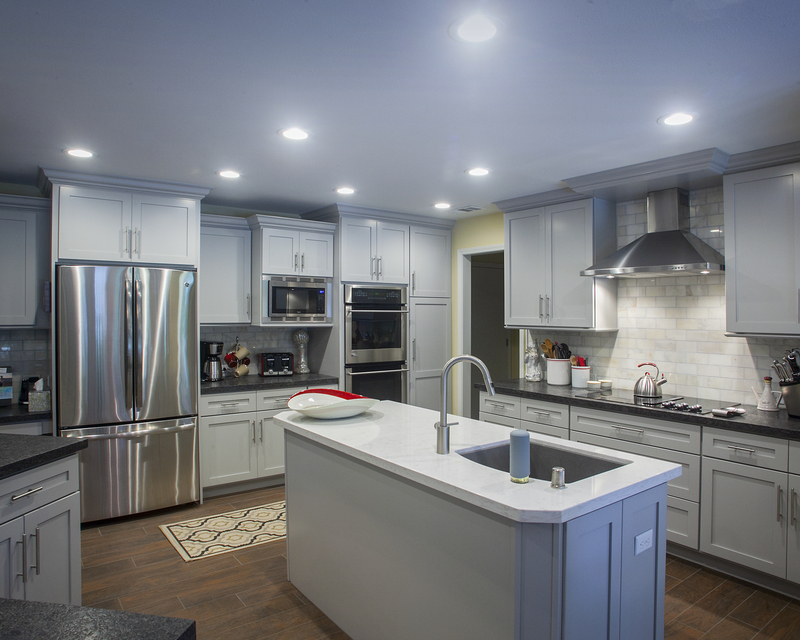 At first, we worked on traditional commercial and residential projects, but as the company grew, founding partner Rodney Dye recognized a tremendous, underserved need for a home remodeling specialist. 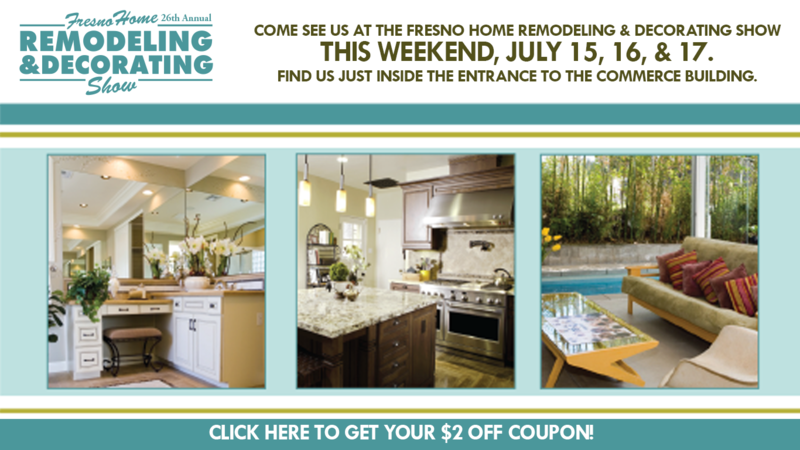 As a Fresno contractor, we are now a specialty remodeling contractor working exclusively on home remodeling projects with an emphasis on designer kitchens. Then, as now, there was a need for innovative design and quality craftsmanship. As our clients will tell you, our third-generation, family-run business fulfills that need.